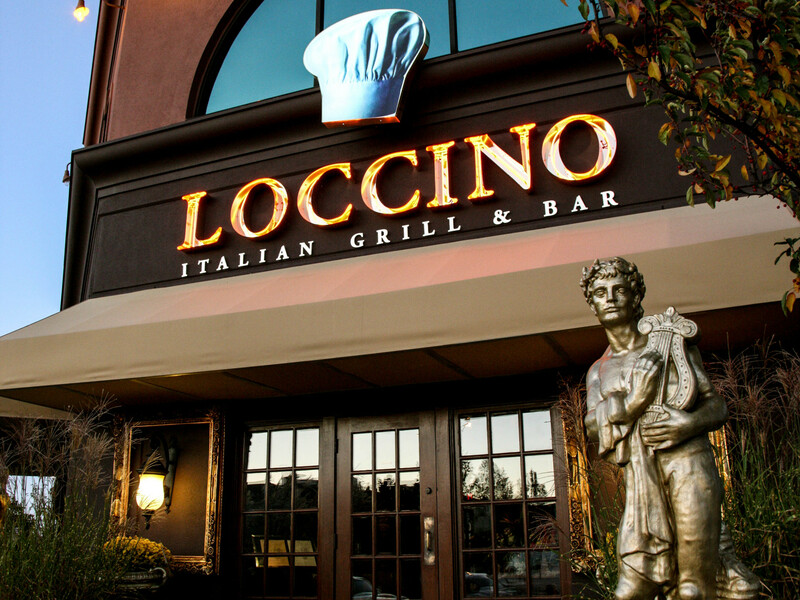 Loccino is an authentic Italian style restaurant located in Troy, MI. Our signature dishes are created with fresh ingredients. 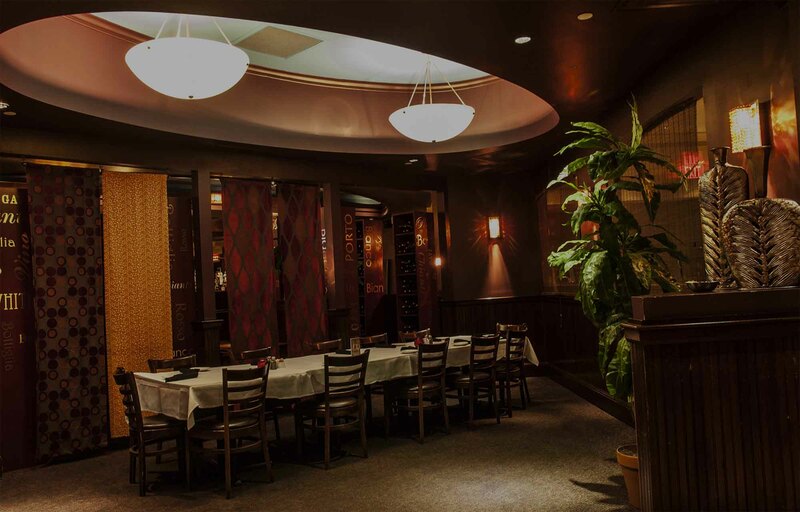 A friendly atmosphere that extends beyond just delicious food. 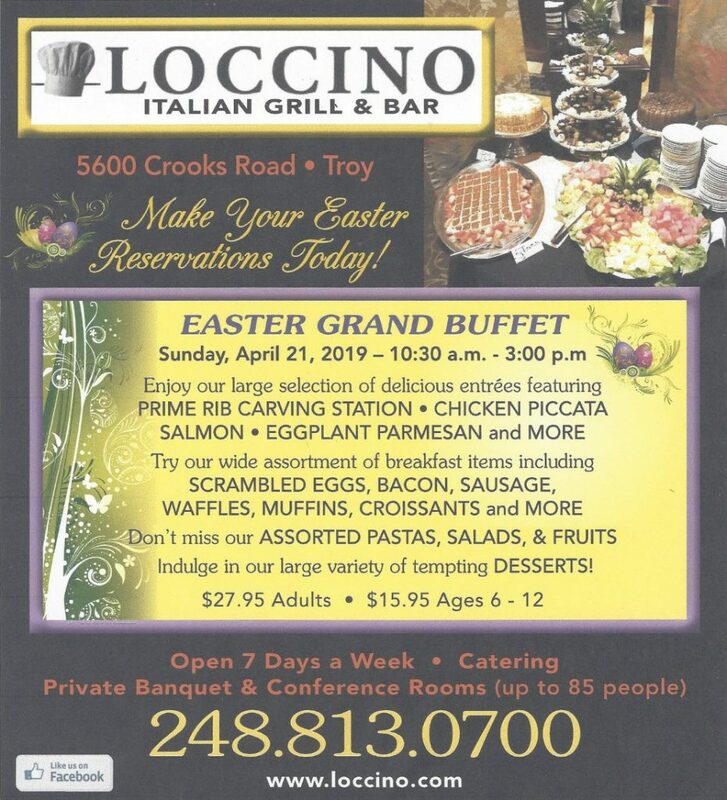 Inside Loccino is an upscale bar, large comfortable dining area, and private banquet seating. 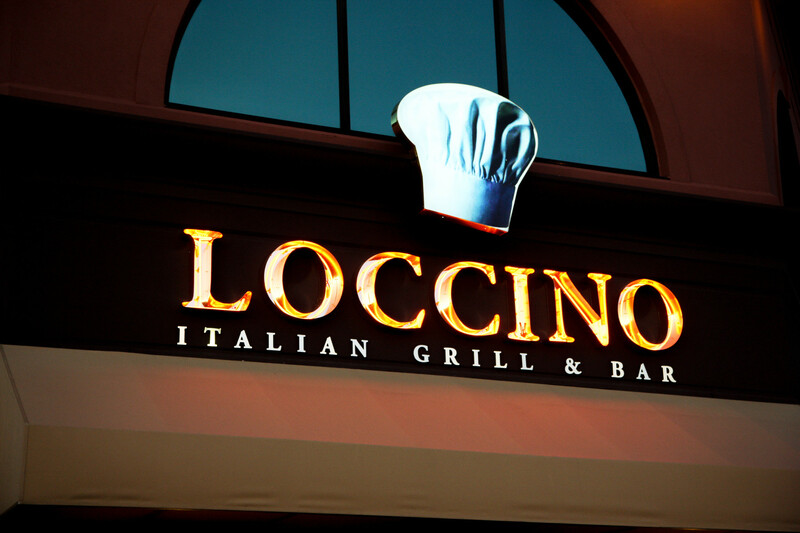 Come in today and see what makes Loccino the areas #1 Italian Restaurant. Explore a wide variety of our award-winning Italian favorites. View our menu and select your favorite dishes from our online ordering system. 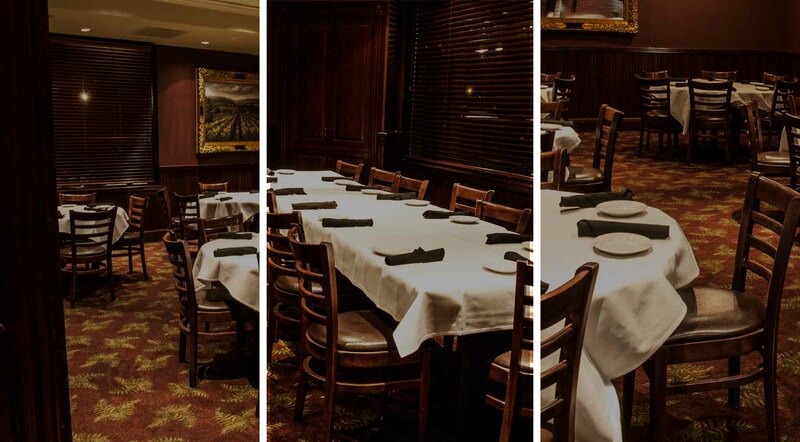 You can have your favorite Italian dishes waiting for you right when you walk in the door.